Users who like TheRudeDogShow | Rudy Reyes on Week 10 in the NFL incl Steelers-Titans Preview 111417. Users who reposted TheRudeDogShow | Rudy Reyes on Week 10 in the NFL incl Steelers-Titans Preview 111417. Playlists containing TheRudeDogShow | Rudy Reyes on Week 10 in the NFL incl Steelers-Titans Preview 111417. 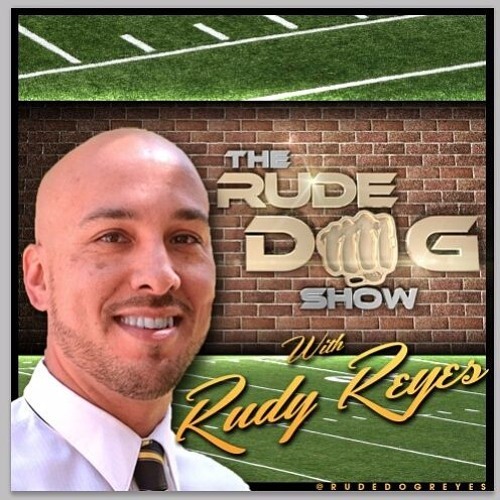 More tracks like TheRudeDogShow | Rudy Reyes on Week 10 in the NFL incl Steelers-Titans Preview 111417.